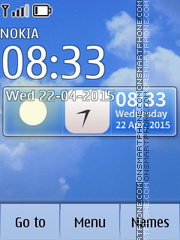 Theme was optimized for portrait and landscape modes. 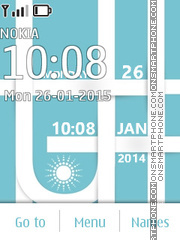 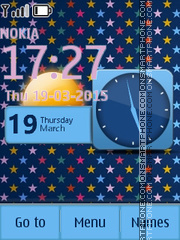 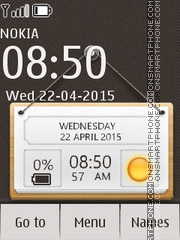 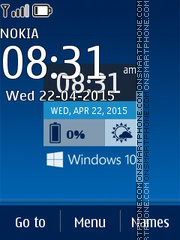 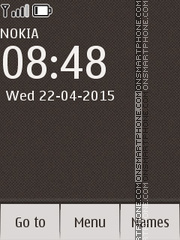 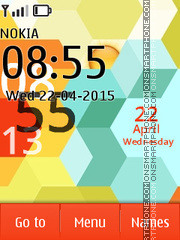 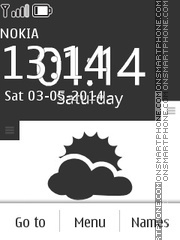 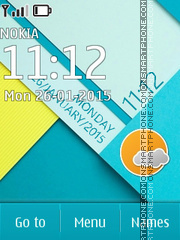 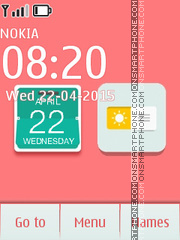 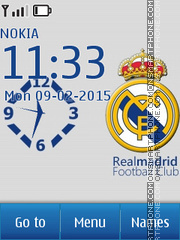 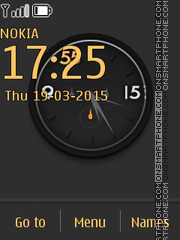 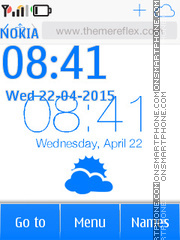 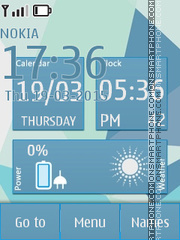 Download free flash Nokia theme for your phone! 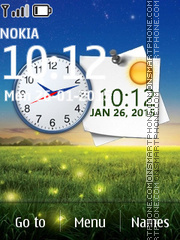 Summer theme with fireflies on meadow.